Buy your boat a home! 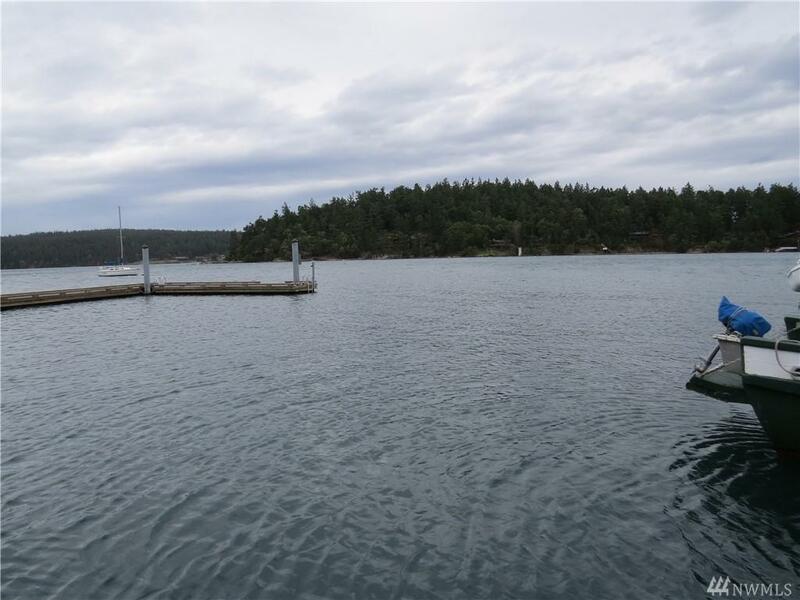 This well maintained, well established marina offers beautiful, active water views as well as views of Mt. Baker. 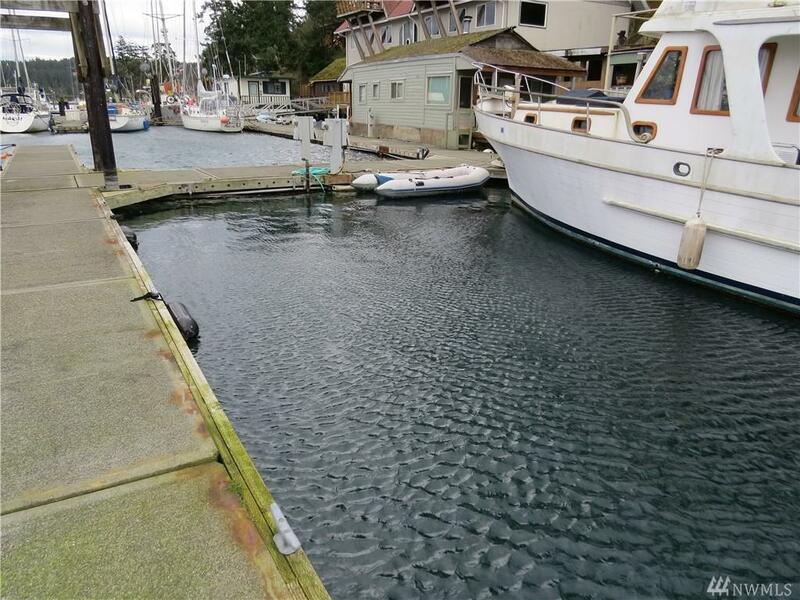 The 40' slip is extra wide at 14'-8'. 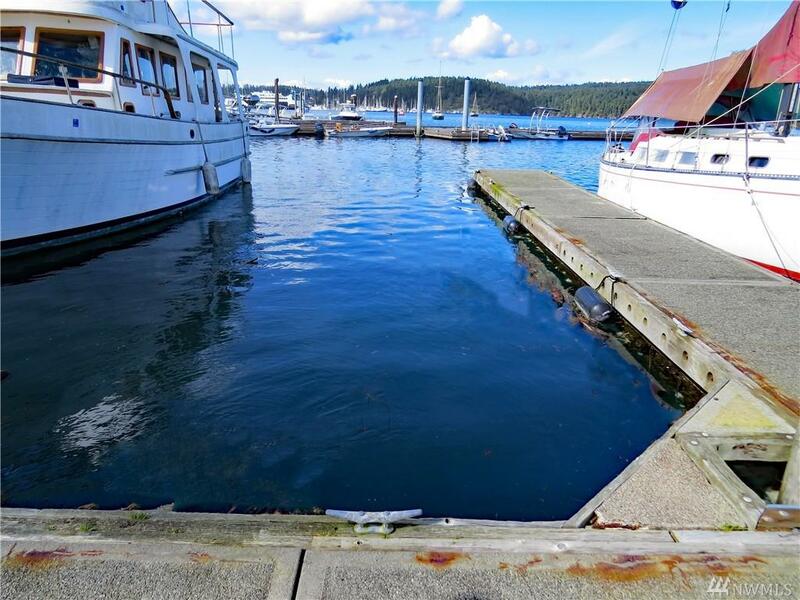 Clear and easy access for your boat into this moorage, see the video! Amenities include laundry facility, restrooms, showers, & permitted parking lot. Dues include water, dockside pump-out and garbage. Power & phone available. 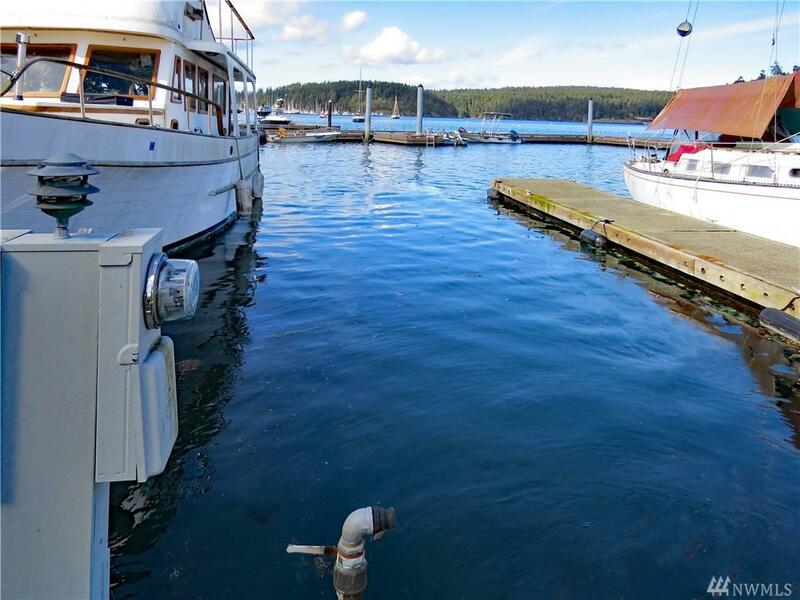 All this in convenient walking distance to Town of Friday Harbor. Why pay rental fees forever? ?